Meryl Streep says she was addicted to “Big Little Lies” and welcomed the chance to be part of its second season. HBO’s hit, award-winning limited series returns in June with stars and executive producers Nicole Kidman and Reese Witherspoon. Streep plays mother-in-law to Kidman’s Celeste, whose abusive husband died at the end of season one. 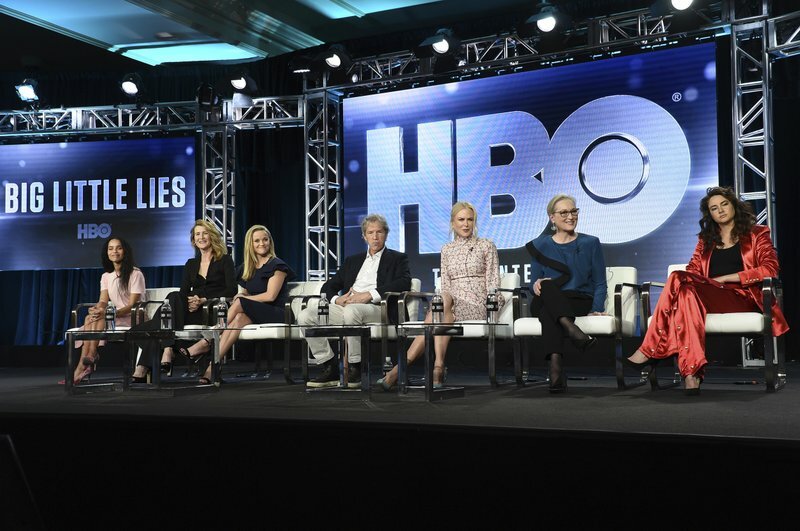 David E. Kelley, who wrote the first and second seasons, said “Big Little Lies” probably won’t continue. A smiling Witherspoon reminded Kelley that’s what he said after season one.